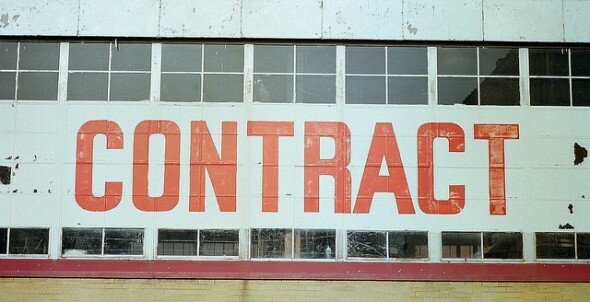 When you first started freelance writing, did you have a contract? If you didn’t, don’t worry. I didn’t either, and I am pretty sure that many other freelance writers have the same experience. While I was – and am – fortunate to have only one negative incident, the smart thing to do is to have a freelance writing contract in place before you start working with a client. Without a contract, you can be taken advantage of. At the very least, you may have to wait for eons to get paid. Worst case scenario, you might have to take your client to court. To avoid these headaches, here are some Dos and Don’ts of a freelance writing contract. Do include rates and payment schedule. In order to make sure you receive the compensation that you and your client have agreed on, do make sure that this is detailed in your contract. Whether you are paid per post or article, per word, per hour, or a flat fee, the amount should be in the contract. Additionally, do include a payment schedule. Are you going to be paid at the end of each week? Are you going to be paid once a month? Last, but definitely not the least, is to include provisions on kill fees or late payments. If a project gets cancelled before you are done, indicate in the contract what the kill fee is. From the other end, if you suddenly drop a project, the client may ask for the right for a fee or reimbursement as well. Also, if you are paid late, indicate how much surcharge will be added to your rate. Do specify details about revisions and rewrites. Revisions and rewrites are part of a freelance writer’s job. What’s important is that you do include details about this in your contract. Agree with your client how many revisions and/or rewrites are acceptable. Do include a copyright clause. Depending on the specific job, copyright of written material may belong to you even after publishing it on a blog. If you’re a ghostwriter, then you have no rights to the work. 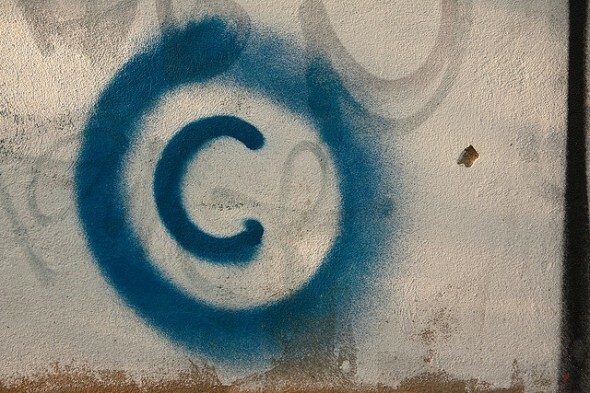 Whatever the case may be, but for the former in particular, do include a copyright clause. Fear of contracts usually arise due to legalese and complicated clauses. In most cases, you don’t even have to hire a lawyer to write a freelance writing contract. You can do it yourself using templates and samples found online. Naturally, you want to tailor these templates to your situation, and when you do, there is only one thing to remember: don’t make it complicated. Simple is good. That means both parties understand the details and clauses, avoiding potential disagreement in the future. Your freelance writing contract may be simple, but if you are not specific, then you still are prone to issues. Instead, for all the “dos” above, make sure you are as specific as possible – with numbers and dates, especially. So where do you stand in regard to freelance writing contracts? Do you require them for each client, or do you not care at all? Maybe you have other measures set in place? We’d love to hear from you! This post is from the Law Office of Peter Berlin, one of the leading Los Angeles Criminal Lawyer groups.